An action by which an agreement or a contract are deprived of any effect, thereby releasing the parties from their obligations. For example, the sale of an immovable for residential use which is not preceded by a preliminary contract can be annulled at the request of the purchaser, if the latter can demonstrate that he suffers thereby a serious prejudice. 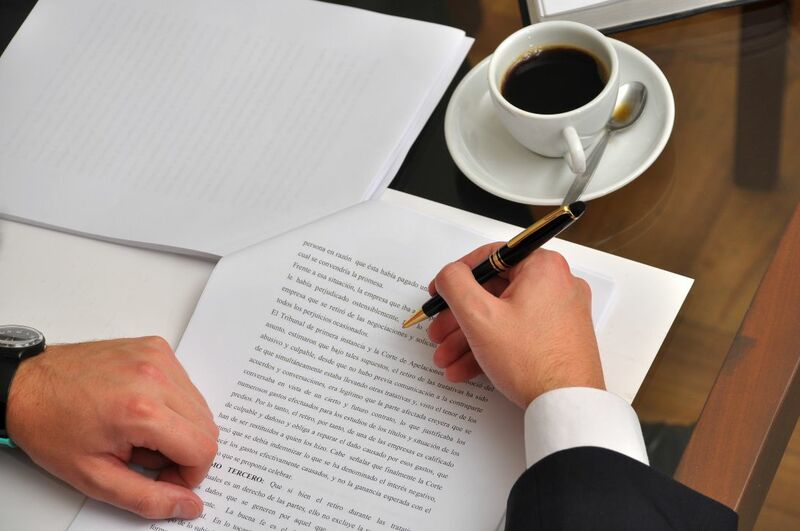 What needs to be included in a preliminary contract ? The preliminary contract is signed before the purchase of a new or to be built property. To be enforceable, a preliminary contract must, contain the designation of the parties, the identification of the targeted immovable and the price offered.